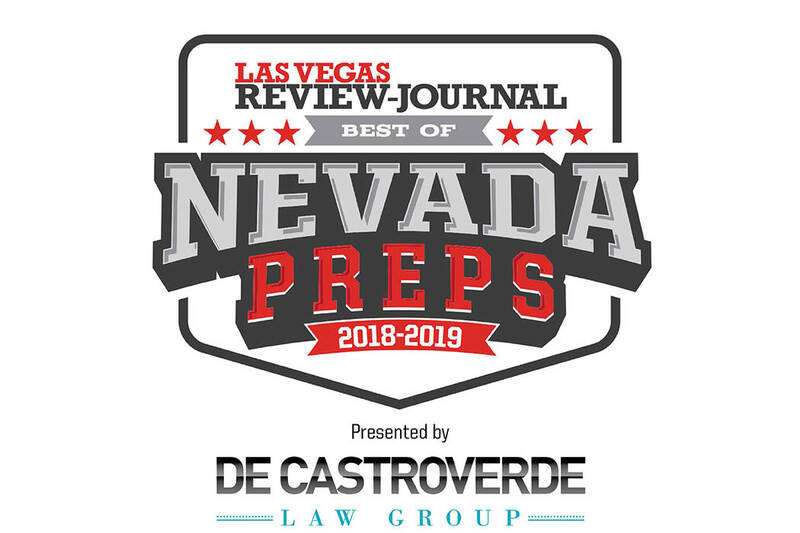 Palo Verde's Michael Andre is a member of the Nevada Preps all-state boys tennis team. 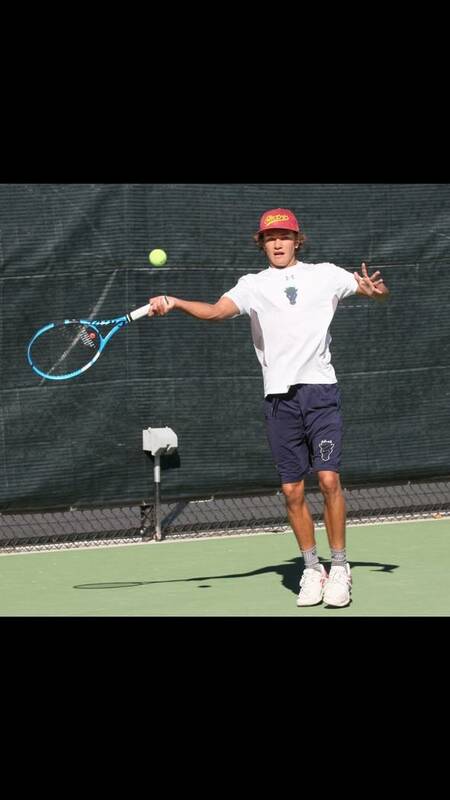 Damonte Ranch's Zeke Brooke is a member of the Nevada Preps all-state boys tennis team. 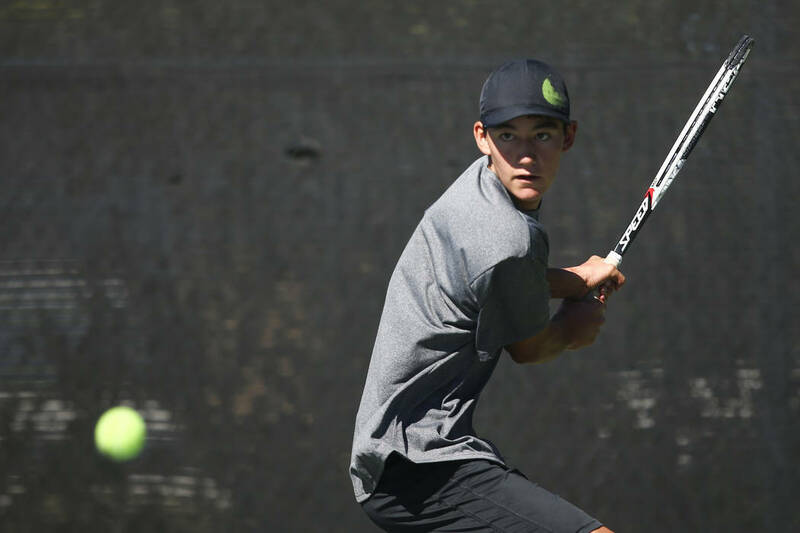 Palo Verde's Axel Botticelli is a member of the Nevada Preps all-state boys tennis team. 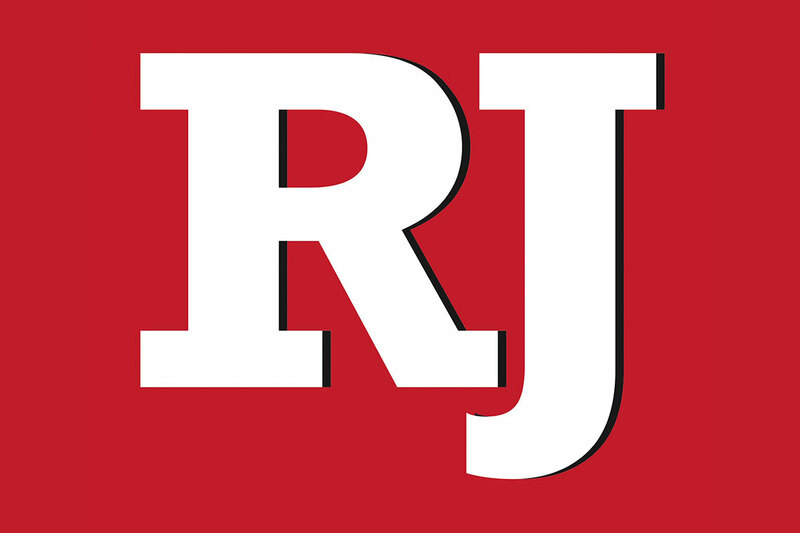 Western's Rua Elmore is a member of the Nevada Preps all-state boys tennis team. 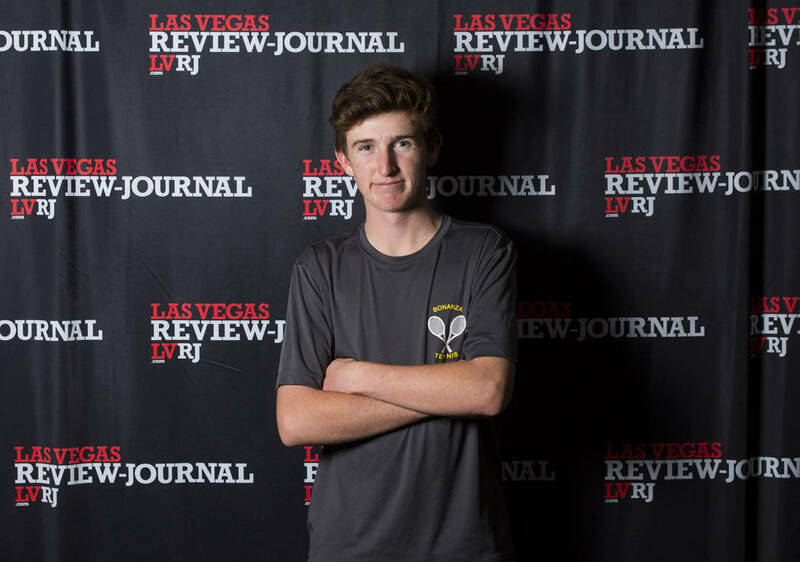 Bonanza's Blake Kasday is a member of the Nevada Preps all-state boys tennis team. 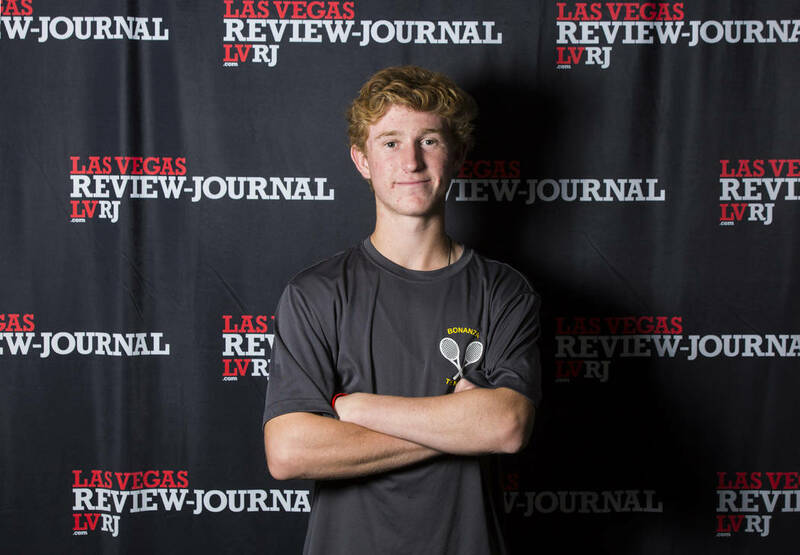 Bonanza's Chase Kasday is a member of the Nevada Preps all-state boys tennis team. 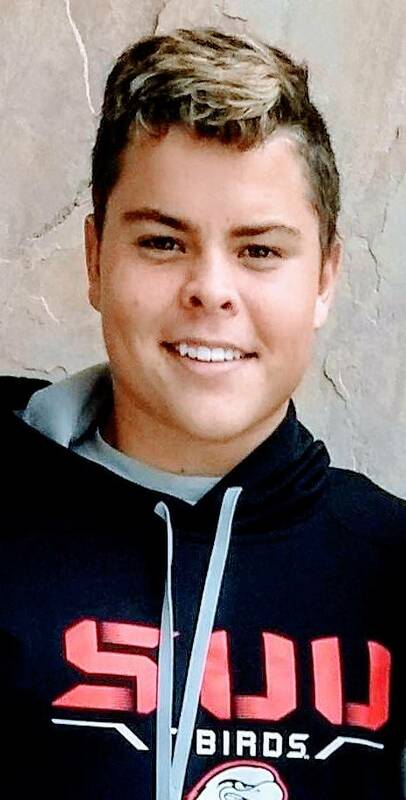 Boulder City's Connor Mikkelson is a member of the Nevada Preps all-state boys tennis team. 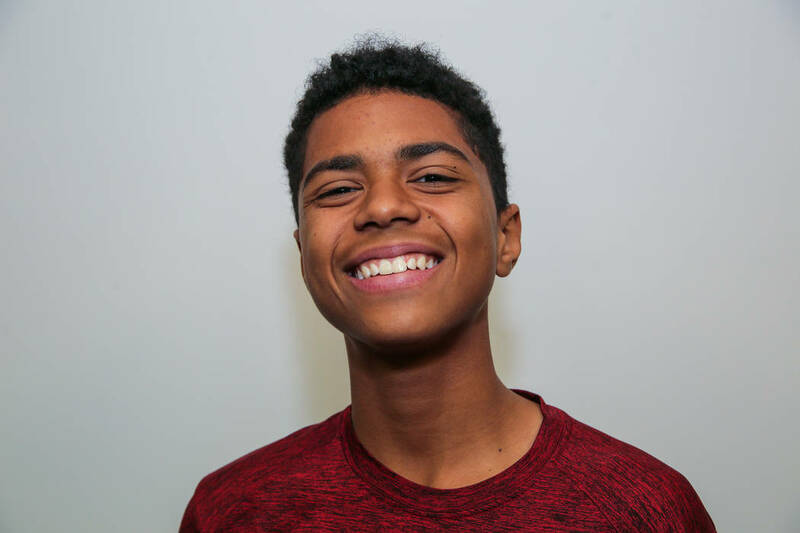 The junior and state’s top college prospect helped the Panthers win the Class 4A state championship and won the Class 4A state singles title in his first year of high school tennis. 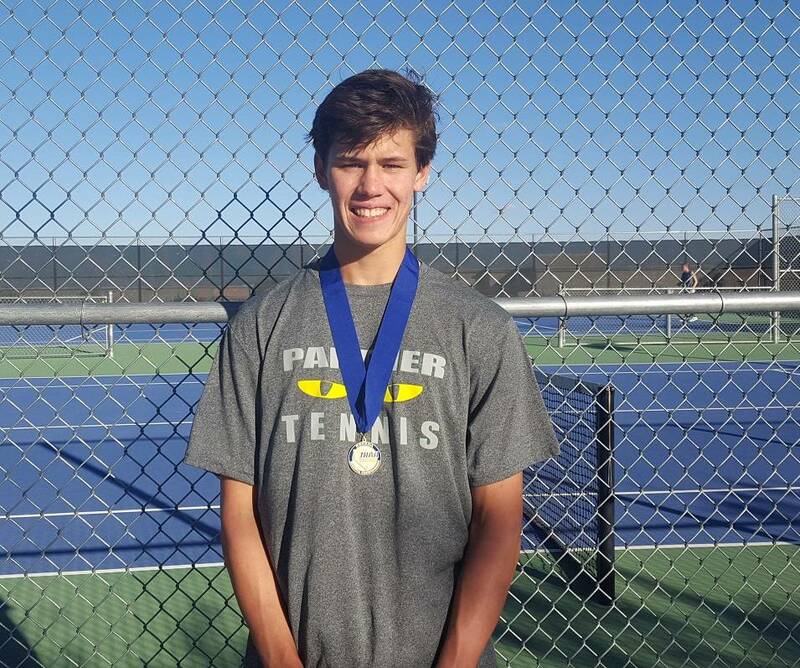 The junior, who won the Class 4A state singles championship last year, helped the Panthers win the Class 4A state championship and teamed with Jack Kostrinksy to advance to the Class 4A doubles final.. The senior advanced to the semifinals of the Class 4A state singles tournament. The junior won the Class 3A state singles championship. The junior helped the Bengals qualify for the Class 4A state tournament and teamed with his brother, Chase, to win the Class 4A state doubles title. The freshman helped the Bengals qualify for the Class 4A state tournament and teamed with his brother, Blake, to win the Class 4A state doubles title. The junior helped the Panthers win the Class 4A state championship and teamed with Axel Botticelli to advance to the Class 4A state doubles final. The junior helped the Eagles win the Class 3A state championship and advanced to the Class 3A state singles final. The sophomore won advanced to the Class 4A state singles championship. The senior helped the Eagles win the Class 3A state championship and teamed with Ty Pendleton to reach the Class 3A state doubles final. The sophomore qualified for the Class 4A state singles tournament. The freshman qualified for the Class 4A state singles tournament. The junior helped the Chargers reach the Class 4A state championship and qualified for the Class 4A state singles tournament. The senior reached the semifinals of the Class 3A state singles tournament. The junior helped the Eagles win the Class 3A state championship and teamed with Preston Jorgenson to win the Class 3A state doubles championship. The junior helped the Eagles win the Class 3A state championship and teamed with Boen Huxford to win the Class 3A state doubles championship. The junior helped the Eagles win the Class 3A state championship and teamed with Karson Bailey to reach the Class 3A state doubles final. Herbert led the Bengals to 15 wins and their first Class 4A state tournament appearance since 2008.